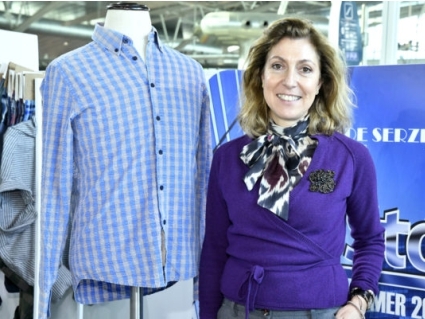 The US was Texser's main market in 2018 and should continue to grow this year, thanks to the success of the Portuguese flannel with the Americans. The strengthening bet in Japan and investments in machinery and solar panels are also in equation for the near future of the fabric producer. In a "balanced" year for Texser, as described by CEO Carla Pimenta, the US market stood out among the company's main business, which directly exports 40% of its production. "That's what grew the most," she says. "We have an American customer, who sells to South America, and is looking for a lot of flannel fabrics. As we are very strong in the "Portuguese flannel", as they say, I think it was an important factor ", explains to Portugal Textile journal. "We also have another customer, in which we ship directly to the US, with less quantity, but also a customer that we think we have a tendency to grow," adds the CEO. The US is part of a list of markets headed by Spain, which last year also stood out, but in the negative way. "Turkey has made us a bit of competition in terms of prices," acknowledges Carla Pimenta, who also admits that "it has something to do with Inditex". The same thing happened to Japan. "The Japanese market is a very good market. But we got down a bit. Maybe it was our agent that did not work so well. We are now seeing a little grown this year, "he says. 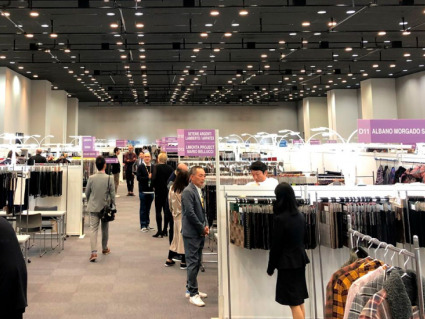 Among the assets to grow in markets such as Japan is the Portuguese flannel, in which the company has a long history, but also a bet on sustainable raw materials. For spring-summer 2020, Texser Collection integrates organic cotton, cupro, linen and fabrics with a blend of lyocell, linen and cotton. "We have had to adjust to the production of organic fabrics and in the dyeing shop we are already properly certified", says the CEO. The next step in sustainability is the energy part. "We already have a steam boiler, where we reuse all the steam produced," she admits, recognizing that this stove has already made it possible to reduce the gas bill. Now, we are going to install solar panels, Carla Pimenta says. This project, which should be submitted in the next round of applications to support Portugal 2020, is currently under study. "We have to see what our sun exposure is. Although we already have some studies and budgets, is still something a little vague" she confesses. The energy efficiency of Texser, which employs 67 people, should be further reinforced by other measures, including replacement of windows to allow energy use. In addition to the project for the solar panels, the company specialized in fabrics for shirts has been committed to renovate the machinery park. In 2017, it acquired five looms and, in a project under Portugal 2020 that is still underway, invested in a debug design program and in a color development laboratory. The company also made changes to the layout, with a new warehouse. «It has 600 square meters. We needed more space for the expedition, "said the CEO. After the beginning of January was "a little stopped", but now the business seems to be "moving a lot" today. "We are having more demand and more requests," said Carla Pimenta. Without achieving the growth target in 2018, with a similar turnover to 2017 at 4.8 million euros, the goal for this year is to exceed 5 million euros. "I'm convinced 2019 will be better," he says. "Sometimes it's a good month to get off balance, but I notice now that we're getting a lot of orders in a row. This is a good start, "says Texser's CEO. 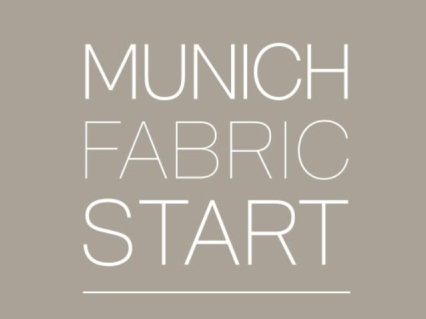 Once again we are very pleased to be part of the Munich Fabric Start fair! 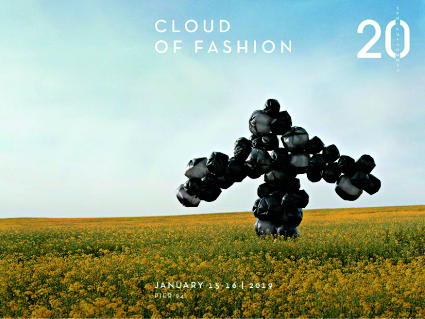 Join us from 29th to 31 of January. We are very pleased to inform that our stand number in Premiére Vision New York fair will be the C6 in the Fabrics/Shirtings sector.